The Supplemental Nutrition Assistance Program (SNAP) provides benefits to low-income, eligible households on an electronic benefit transfer (EBT) card; benefits can then be exchanged for foods at authorized retailers. 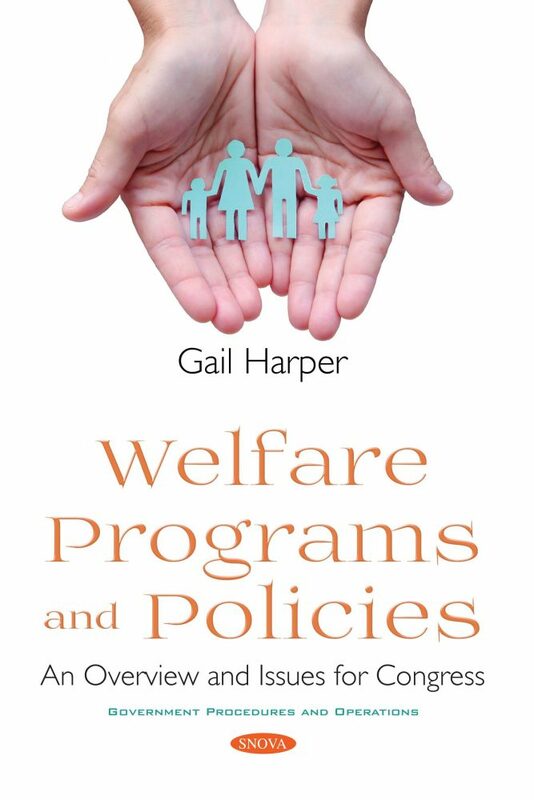 The first chapter of this book focuses on the Supplemental Nutrition Assistance Program (SNAP) and the basic eligibility rules. The second chapter gives an overview of the major federal programs that provide food assistance within the United States and its territories. The next chapter examines the two tax provisions that subsidize the child and dependent care expenses of working parents: the child and dependent care tax credit (CDCTC) and the exclusion for employer-sponsored child and dependent care. The chapter provides a general overview of these two tax benefits, focusing on eligibility requirements and benefit calculation. It is also includes some summary data on these benefits which highlight some of the characteristics of claimants. The next chapter describes the Supplementary Poverty Measure (SPM), how it was developed, how it differs from the official poverty measure and the insights it can offer. As its name might suggest, SPM was developed to supplement, but not replace, the official poverty measure by addressing some of its methodological limitations. The last chapter provides background on teens and young adults in and exiting from foster care, and the federal support that is available to these youth as they transition to adulthood.